The Bourgogne Chardonnay was planted in 2000. The red brown soil produces wines with aromas of honey, dried fruit and candied fruit. Its colour is golden while its softness confers a long finish. 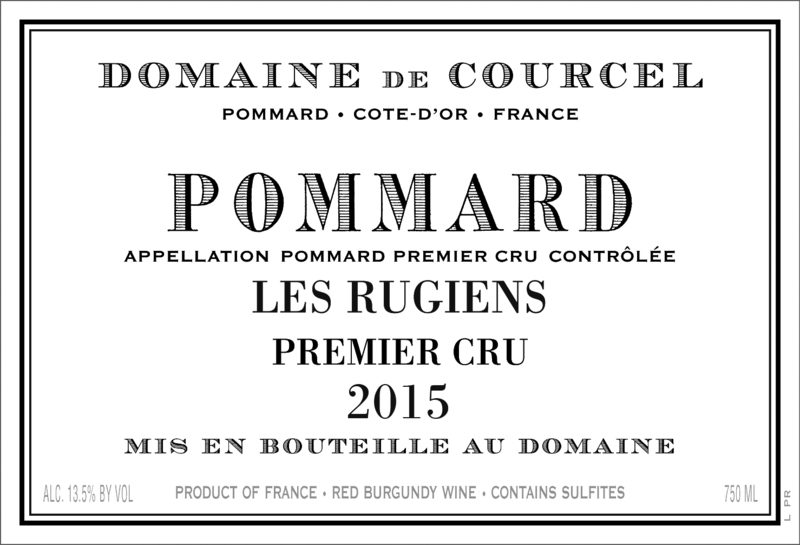 Enjoy this excellent white Burgundy value today or cellar for 3-5 years. Good ruby-red. 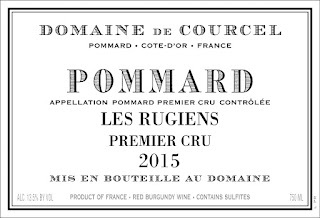 A distinctly different expression of Pommard from the Grand Clos des Epenots, with the nose dominated by darkest berries, minerals and chocolate. Densely packed and highly concentrated but less open to inspection than the Grand Clos des Epenots; very closed in on itself but already suggests outstanding complexity. Very broad, firm tannins saturate the entire palate and the very long, rising finish leaves the tongue glistening. Classic white-soil Rugiens: already complex on the nose but in need of cellaring to gain in pliancy and expand.